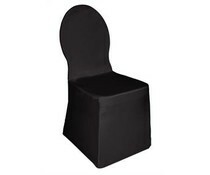 High-backed for comfort indoors & outdoors and made from robust polypropylene for strength and all weathers. 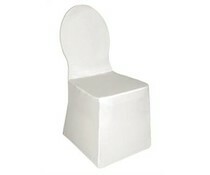 Banquet Chair Cover Add a touch of class to your banquet chairs with fitted covers. 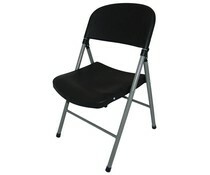 Ideal for weddings and functions. 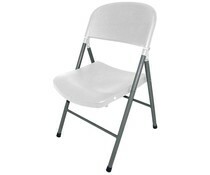 100% polyester stretch jersey fabric. 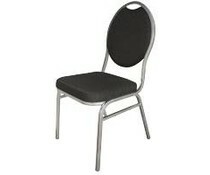 Suitable for use with plain or arched back banquet chairs. 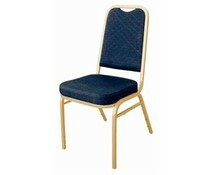 This banquet chair has a light aluminium frame finished with gold and covered with a fire resistant fabric. 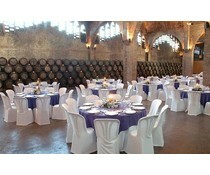 Ideal for all functions, banquets, buffets, parties and weddings.